A truly psychedelic high, Amnesia Haze sends you off to a dreamland of groovy and cerebral thoughts accompanied with a zesty and robust citrus-lemon flavor, and good times lying ahead. You know those highs were you can’t just help but smile, even when the situation doesn’t call for it? Yeah, Amnesia Haze gives you one of those highs. 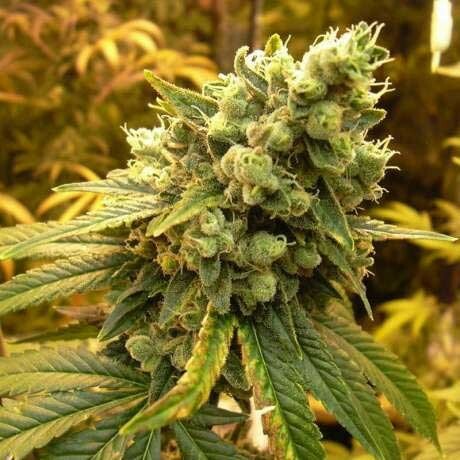 Amnesia Haze works great in a social setting where everyone is partaking in her glory. She’ll either leave your group in quiet, understanding tranquility, or you’ll all be laughing and intensity discussing every topic under the sun. What’s nice is your group may do both, but both sides understand and coexist with the other. A truly beautiful and embracing cannabis strain that should exist in coffee shops and bars everywhere. Amnesia Haze is one of the best Haze variations around. Our tip for this strain: Amnesia Haze best attribute is also one of her worse. 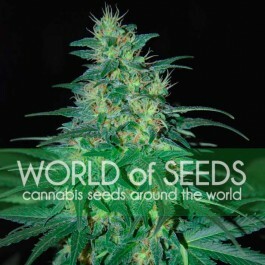 She provides a ginormous yield, one of the best around, but this is due to her long flower time which can reach 12 weeks. So plan ahead before planting this gem, and make sure you’re stocked up on marijuana before committing to the months ahead. 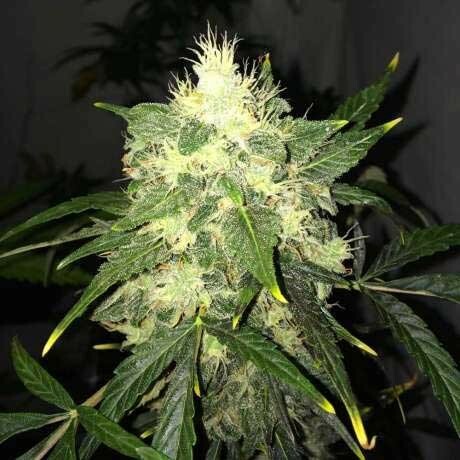 If you want a faster seed to harvest, then you’ll definitely want to check out our autoflower version. Though a faster grow period means less of a yield. So you’ll want to weigh the pros and cons. 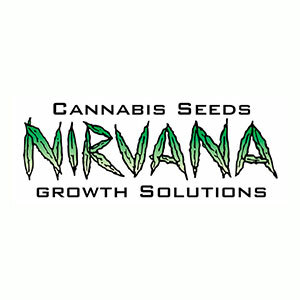 We say, if you’ve never had Amnesia Haze give our auto a try first.